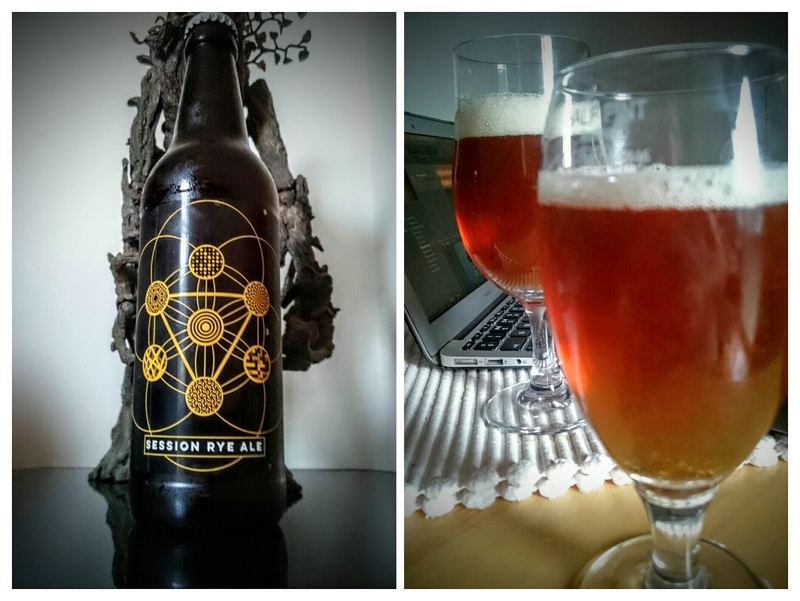 In this latest episode of the Irish Beer Snob podcast, the dynamic duo taste a Session Rye Ale, from new Dublin Brewery, DOT Brew. You can also find the guys on Twitter @DOT_Brew, Instagram @DOT_Brew, and Facebook. We also catch up on the latest news from the Irish Craft Beer Scene. Also finishing off a round of crowdfunding are those scamps from O’Brother Brewing via Linked Finance you can find details here. Please note this loan finishes on Monday 9th May. The link to the Mp3 of the show is here, as always you can download via Itunes, and please subscribe to our RSS. Http://irishbeersnob.libsyn.com/rss which will allow you to automatically receive our episodes on a non Apple product. Don’t forget to review and rate us on iTunes, and as always, any feedback is always welcome.